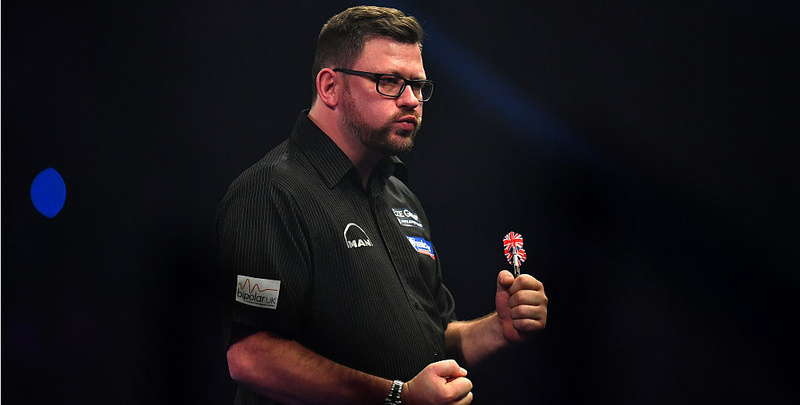 James Wade and Gary Anderson can be backed at 7/2 to produce a fourth consecutive Premier League draw when they clash at The Brighton Centre on Thursday night. ‘The Machine’ is joint-top of the table with five points after excellent displays were rewarded with wins over Kim Huybrechts and Adrian Lewis either side of a draw with 16-time world champion Phil Taylor. 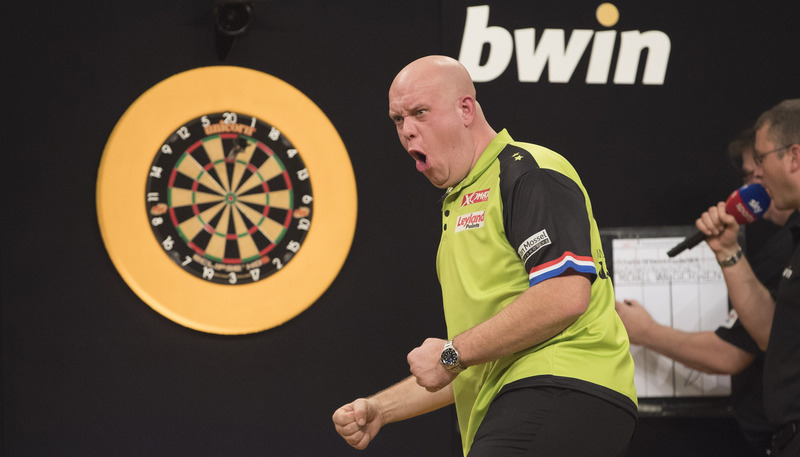 While Wade has hit the ground running, Anderson has suffered indifferent results, following up his opening-week draw against Michael van Gerwen with victory over Jelle Klaasen before losing to Peter Wright in Leeds last week. But taking into account the pair’s form and recent head-to-head record in the Premier League, when they both took a point from clashes in Cardiff and Bournemouth in 2016 and Aberdeen in 2015, another stalemate could be on the cards. 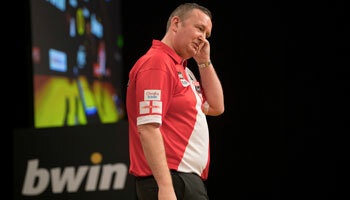 In the final match of the night in Week 4, Raymond van Barneveld is 13/10 to hit most 180s in his clash with Wright. ‘Barney’ threw three maximums in defeat to Taylor last week, one more than Wright, and is 19/20 to produce over 3.5 as he attempts to return to winning ways. Van Gerwen is the odds-on favourite to heap more misery on the out-of-form Lewis and take his unbeaten televised streak to 41 matches. Lewis has lost to both Wade and Van Barneveld in his first three matches and was beaten three times in this competition by Van Gerwen last year, including in the semi-finals. In the night’s other two matches, Taylor is expected to breeze past Huybrechts – possibly 7-3 at 9/2 – and Dave Chisnall is the 11/20 favourite to keep Klaasen pointless.